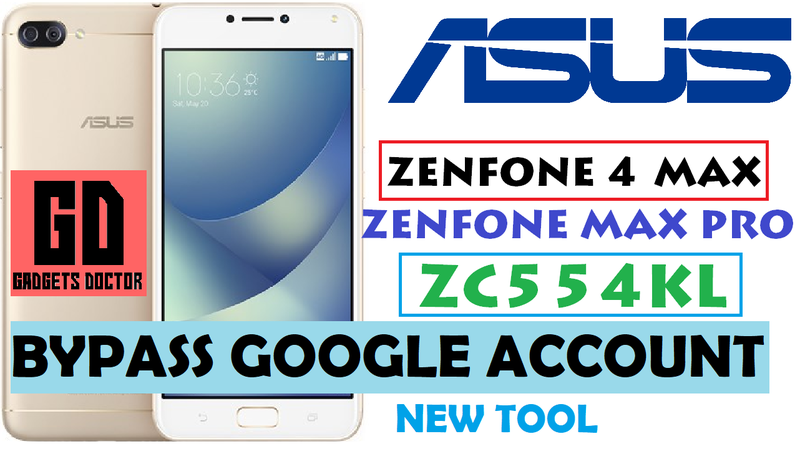 very easy guide to bypass google account frp on Asus Zenfone 4 Max & Asus Zenfone 4 Max Pro (ZC554KL).in just few seconds. Extract All files using Winzip / 7zip…. Power Off your Asus Zenfone 4 Max..
Now Put your Device in Fastboot Mode. Now connect your Device in Computer ..
Open Asus Zenfone 4 max Frp tool Folder. Now on your Keyboard press “1” to unlock Bootloader on your Device. Now on your keyboard press “2” to reset FRP on your Device. after done Step “2” ..
Now on your keyboard Press “3” to relock bootloader ..
Now when done on your Asus Zenfone 4 Max. Select Recovery Mode (using Volume up & Down ). wait for Power On your Device .. When Power On your Device.. Your Device Frp is Successfully removes..